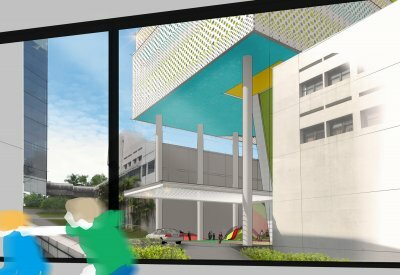 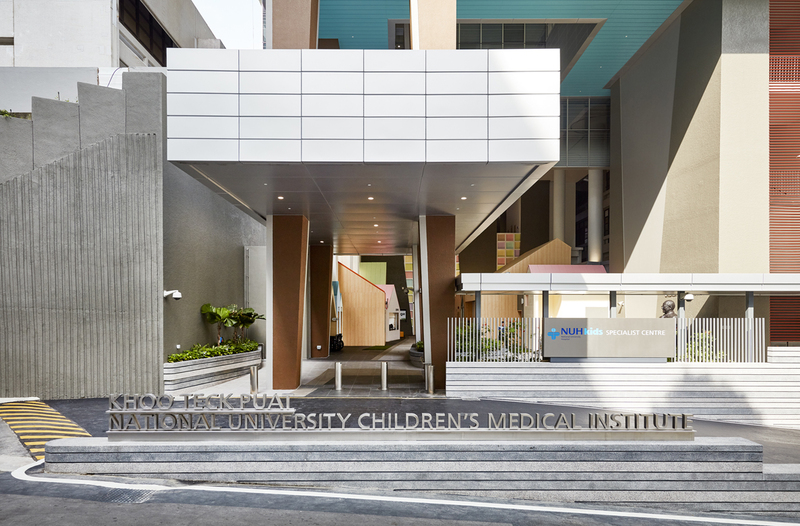 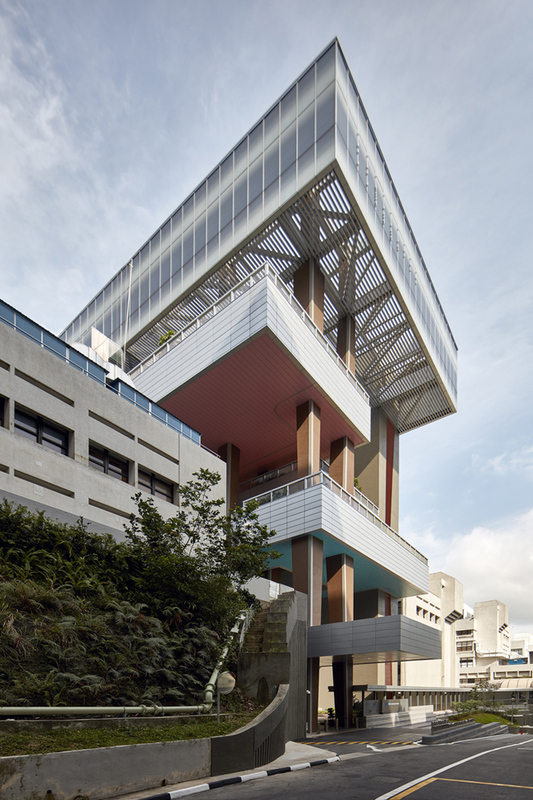 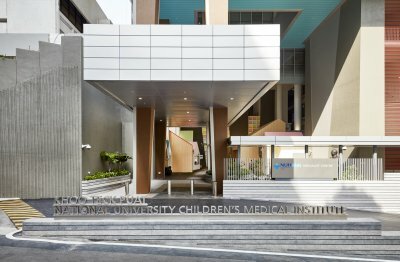 The NUHkids Specialist Centre (KTP-NUCMI) is situated on a compact site and is carefully inserted and raised above the existing NUH Main Building. 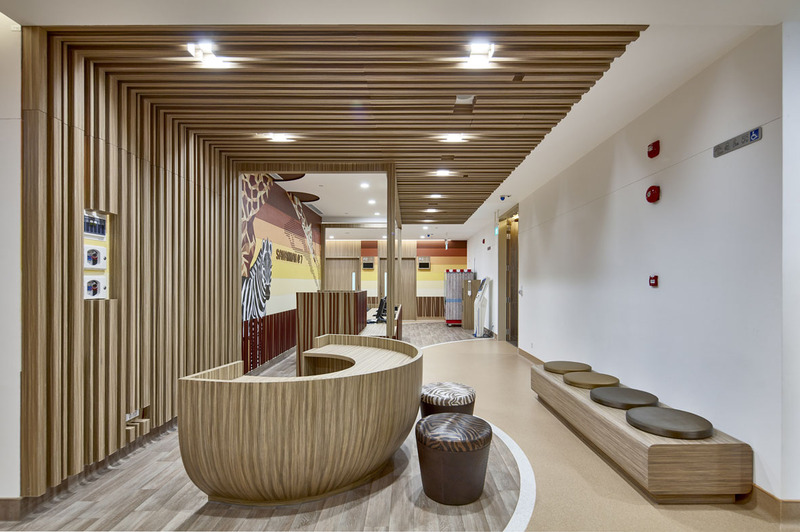 This creates for a large internal pocket which allows for a child centric play-scape to be integrated. 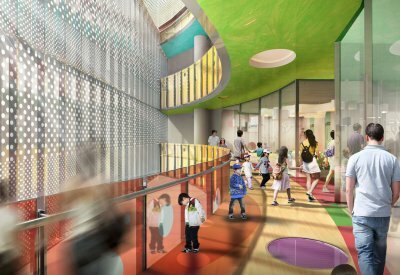 The architectural intent is based on ' Managed Playscape' where the users enjoy both managed & playground inspired spatial experience. 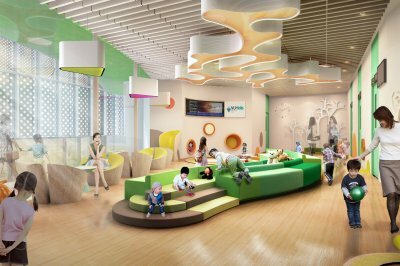 Our design stems itself from the needs of the child's development. 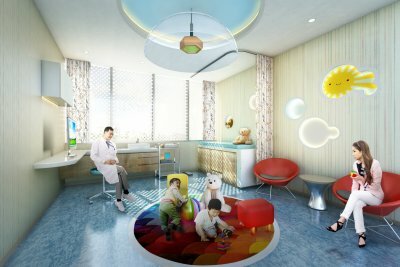 A good play is when a child's body, mind & soul are stimulated. 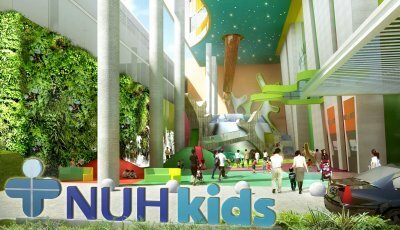 With this in mind, the NUHkids Specialist Centre (KTP-NUCMI) is developed with this in mind. 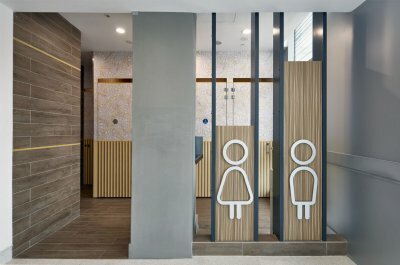 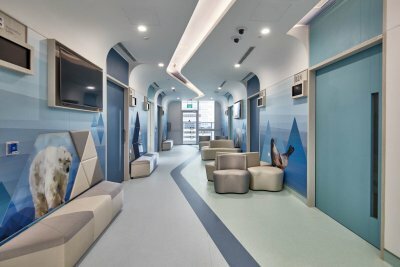 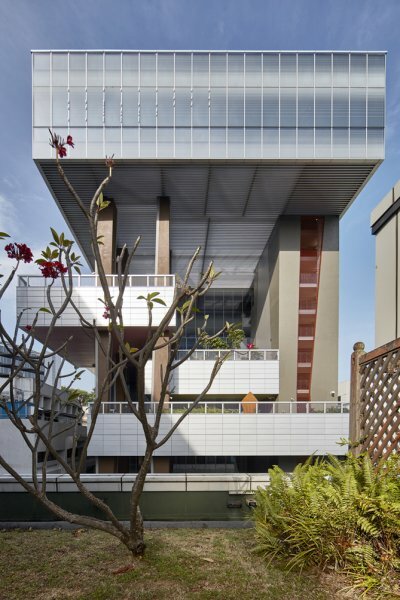 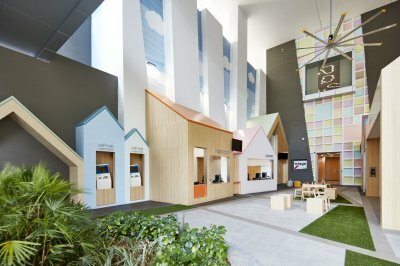 Each level of the building is centred around a different theme - CITYSCAPE, PARKLINK, RAINFOREST, SAVANNAH, ARCTIC - and serves to provide a holistic care experience for the child and family.